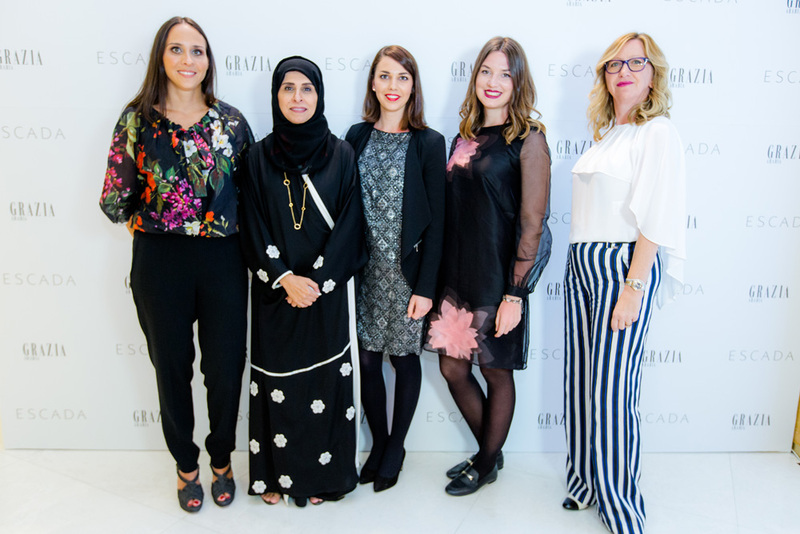 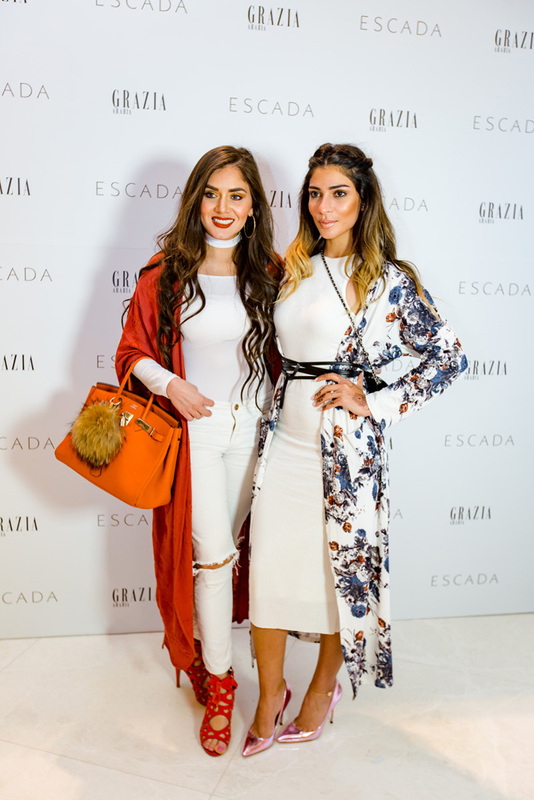 GRAZIA teamed up with ESCADA to celebrate the opening of its new store in Doha with an exclusive grand opening event. 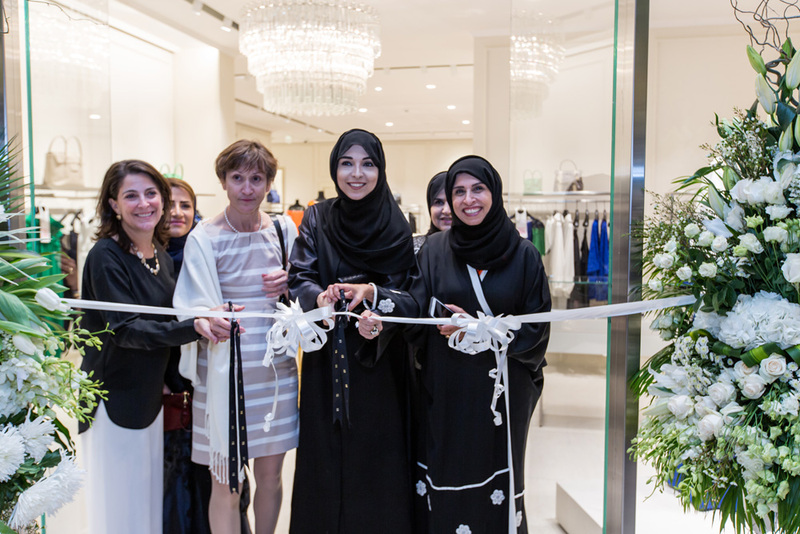 More than 150 guests including representatives from several international embassies and Doha’s top fashionistas, were welcomed in the 220 sqm store, located in the luxury wing of the Mall of Qatar. 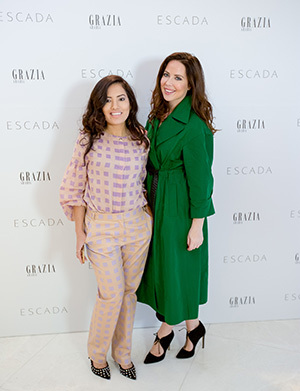 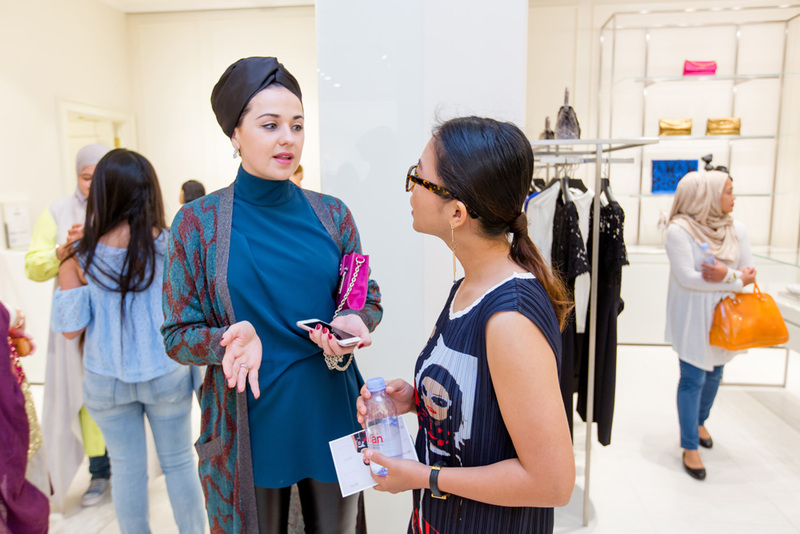 The event included complimentary styling advices from Grazia team as well as blogger Clumsy and Chic, and Fashion, Lifestyle and Beauty Youtuber Lady Aysha.